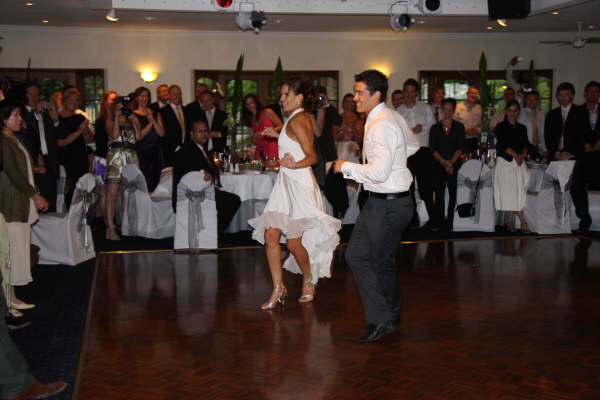 Salsa-tropical have been teaching first wedding dance lessons, in London, for over 15 years. 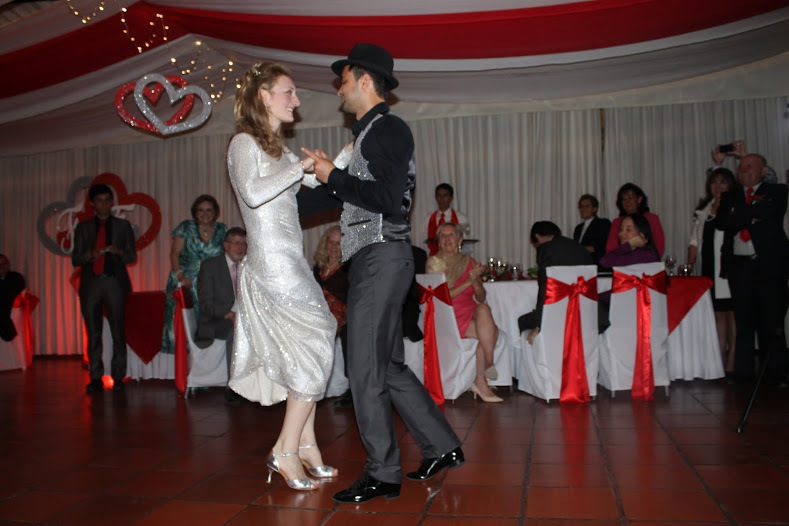 Learn a wedding dance choreography for your chosen song and Latin dance style. 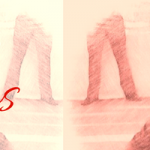 Choreography – I will teach you show moves from one of the styles listed above. I know lots of moves for shows that are not necessarily done at the Dance Floor. Some can be done for both but for a Wedding dance it requires a special choreography that also fits your personalities, figure, height, body weight etc. Music – can be selected by me or by you. Ideally please post it to me before hand so I can listen to it, make notes and spend time getting familiar with the instruments and musicality in order to choreography to the lyrics or breaks or instruments. Video – after few sessions I start to teach you material. It will be recorded so you can practice at home for next session. 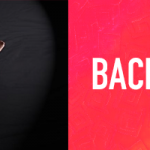 Booking Dance Studio – so I can choreograph using the space at its best so I recommend the studio I have with mirrors near Bethnal Green close to the Heart of the City, London. How many lessons? – I suggest 10 lessons to make a beautiful show and make sure you will be confident and relaxed for your Big Special Day. Please remember this is a very special occasion. Also with booking 10 lessons you will get a 10% discount. Full Salsa Choreography for both, bride and groom. For 5 and 10 hour bookings please check our availability and email us. We can enter the hours manually to our calendar or we can discuss availability over the phone.